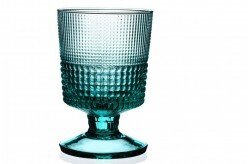 These stemmed glasses are designed so that the hand does not heat the wine. 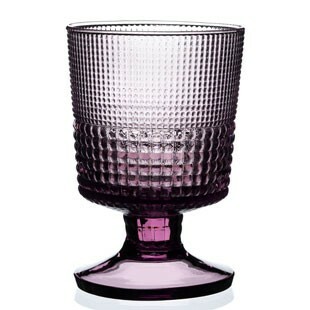 These are great glasses that will allow enlightened amateurs to taste the best wines. 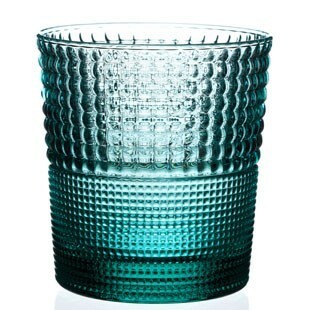 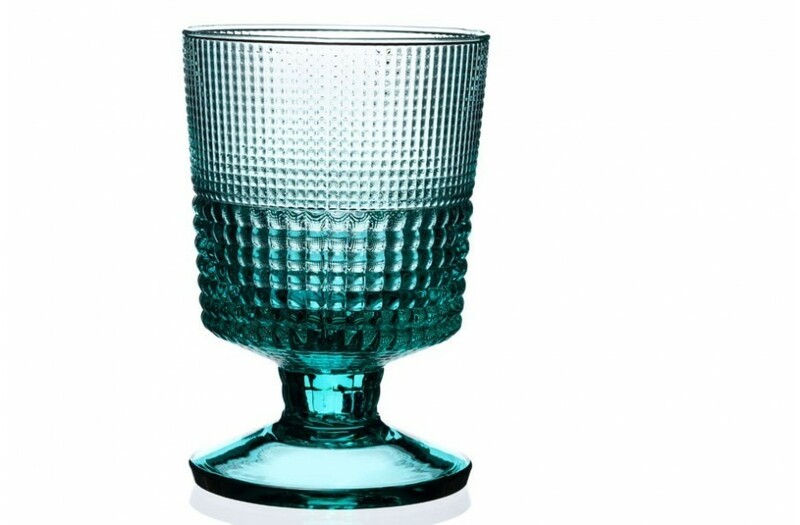 A range of six colours, from marine and coral to turquoise and absinthe for this collection of Italian blown glass glasses with regular relief.